Tamiya has a great new hop-up for all of you TB shaft runners. The alloy lower bulkhead will help you have a more reliable and efficient drive train. 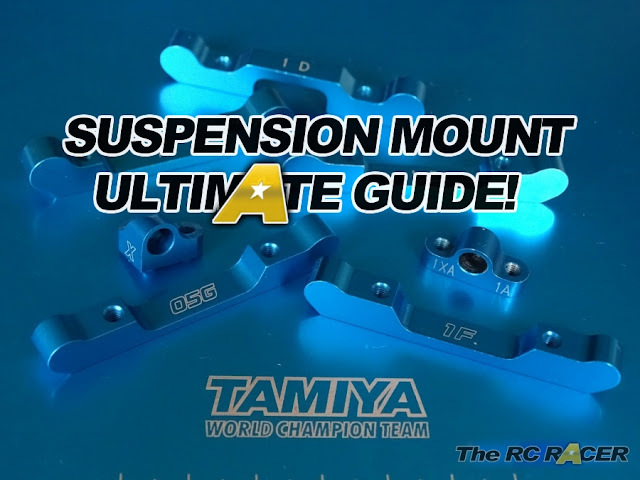 Tamiya has also designed it so that you gain bearing mounted sway / roll bars instead of the kit standard feature. These will be limited, so if you want to upgrade your TB05, TB04, TB03 or TB Evo6 you will need to grab them whilst they are available. Pic and official Tamiya info below. Boost your TB-05 PRO chassis efficiency and toughness with this aluminium component, which doubles as the lower half of the gearbox. It replaces a kit standard A3 part (front or rear) of the car. • This aluminum part mounts the differential gear with precision, for greater efficiency. • Design allows attachment of stabilizer bars with ball bearings for smooth operation. • Improves rigidity of chassis, damper stay and upper arm mount. 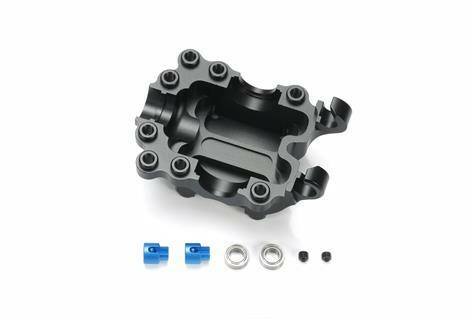 • Lower bulkhead part has a cool black finish. • Compatible with TB-03 (including VDS), TB-04, TB-05 and TB Evo.6 chassis.